Here are some tools for those who are learning Lule Saami, or are parents of children who are learning Lule Saami. 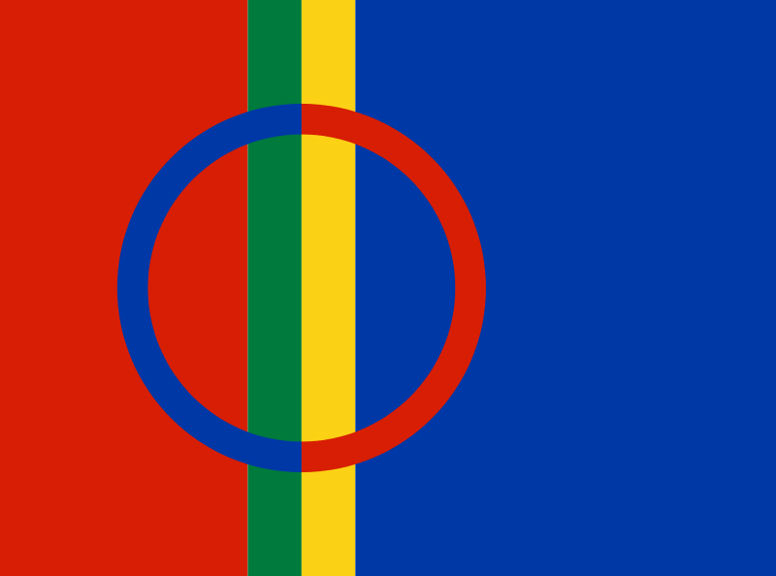 Gïelese: learn South Saami words. How many words do you understand? Audiofiles and photos. Copyright © 2008-2018 UiT Norgga árktalaš universtehta/UiT The Arctic University of Norway.